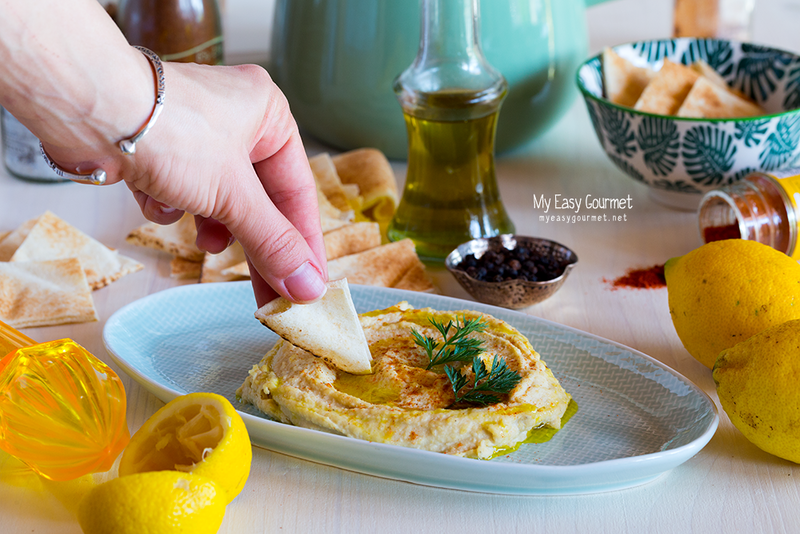 Hummus is a favourite dip with Middle Eastern origins but also today, with fans all over the world. 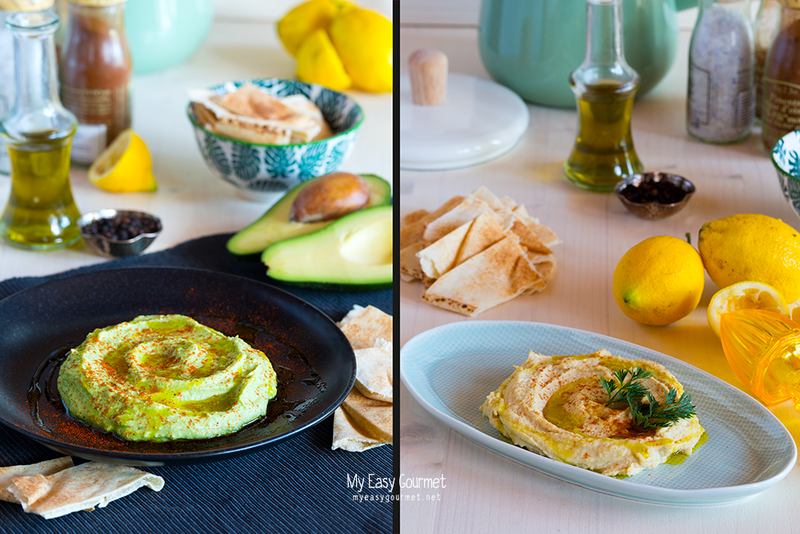 You will find many variation of the hummus recipe, with more tahini or less, with a few garlic cloves or just one, with a creamy oily texture or drier consistency, you just need to experiment and decide which one’s your go to recipe. 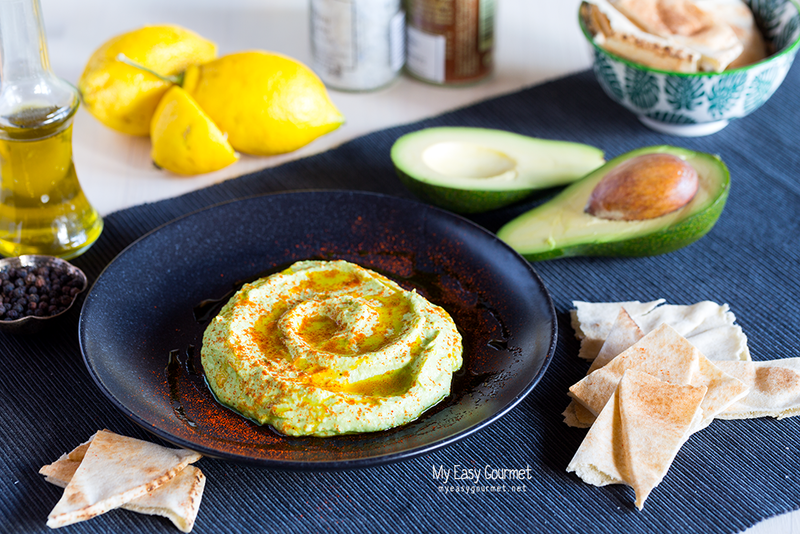 Here, we have a creamy, smooth hummus recipe with a discrete garlic flavour -safe for work and socialising- and an avocado one. 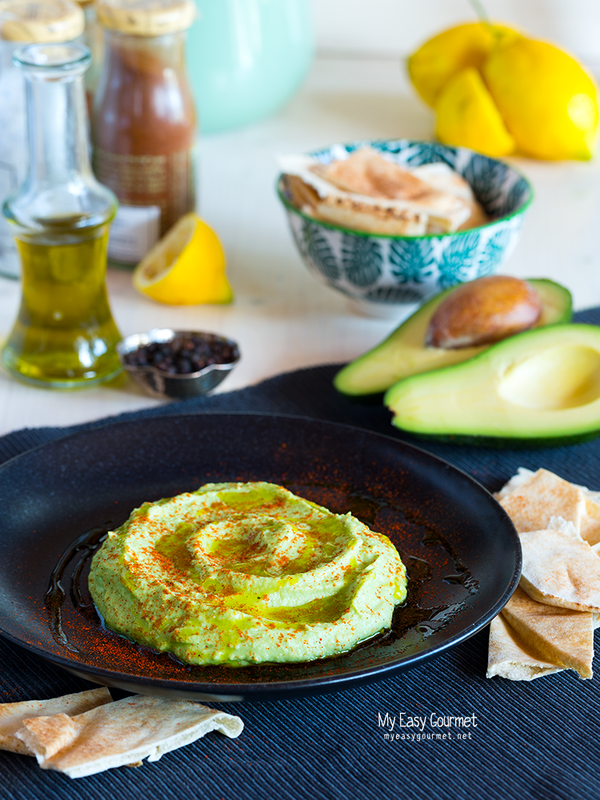 Both taste great and if you’re a fan of the latest avo-on-everything frenzy you will definitely love the avocado version. Try these dips on freshly baked pita wraps, with soft boiled eggs and roasted vegetables, or just dip some bread – pitas – rusks – you name it – straight into the bowl. 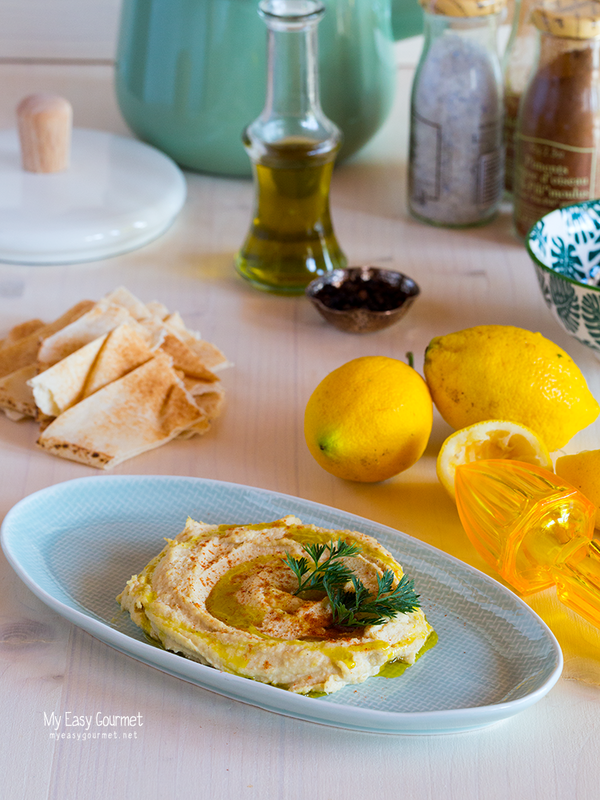 The main ingredients in hummus are: chick peas of course, tahini, olive oil, lemon juice and garlic. After you mash the chick peas in a food processor, add the rest of the ingredients gradually and check the flavour and consistency. The key secret to making the perfect hummus is the freshness of the chick peas – the fresher they are – the easier it is to soften and mash into a creamy purée, so if your local grocery store sells fresh chick peas, go for these instead of the super market pre-packaged ones. You may find cooking the chick peas quite challenging but don’t let this intimidate you, if you’re organised and good at preplanning – you got this! Soak in water overnight and cook until they are soft and easily mashed- very similar with the fava beans’ cooking method. 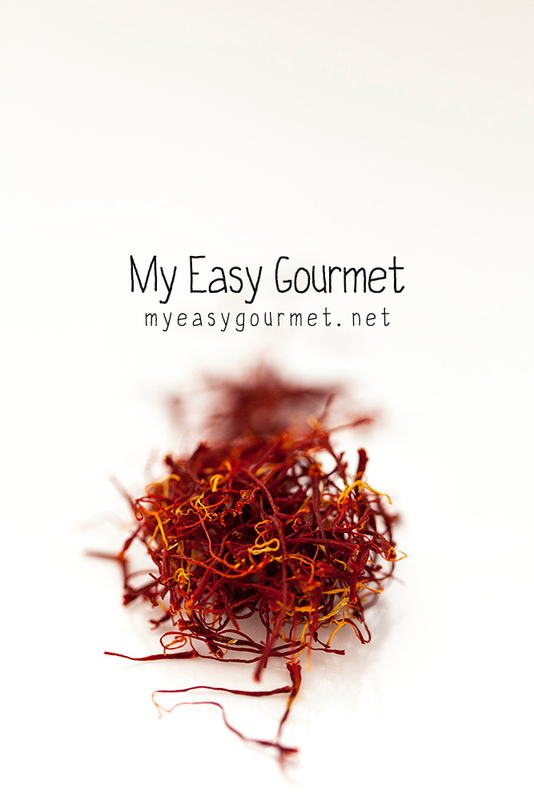 Follow the links below for step – by – step instructions and enjoy! The directions are exactly the same, you just add some avocado and lime.